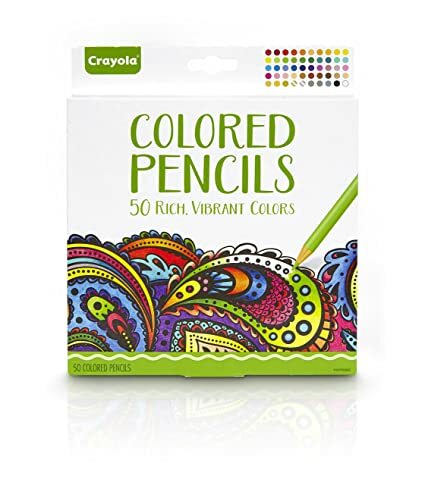 Crayola Colored Pencils, 50 Count Set – Just $8.90! Know someone who likes to color? Maybe they need a new set of colored pencils? This Crayola set is a great deal! Grab one before they sell out! Get on over to Amazon and get the Crayola Colored Pencils, 50 Count Set for just $8.90!